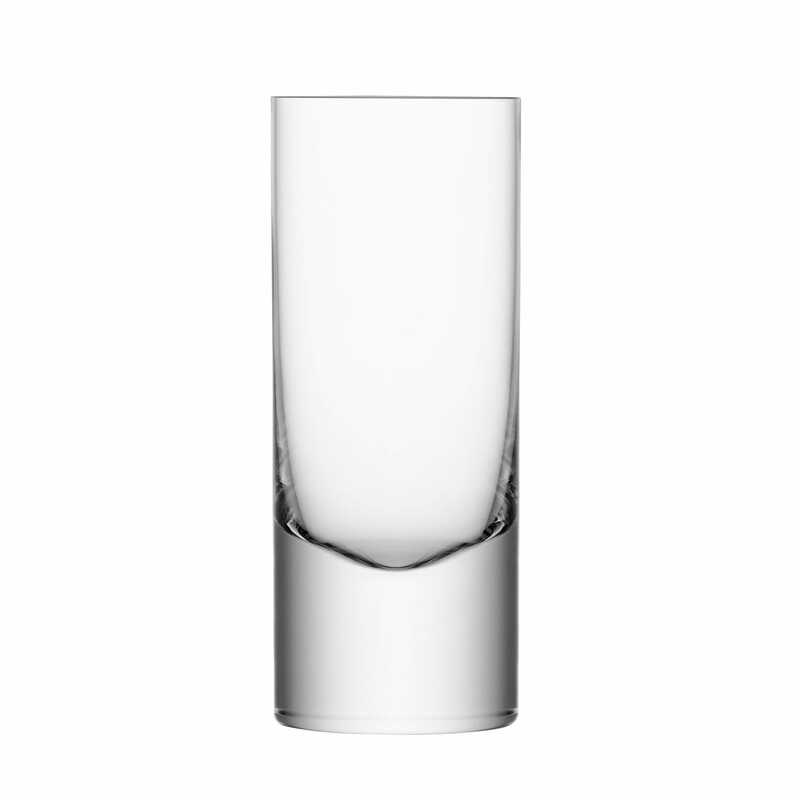 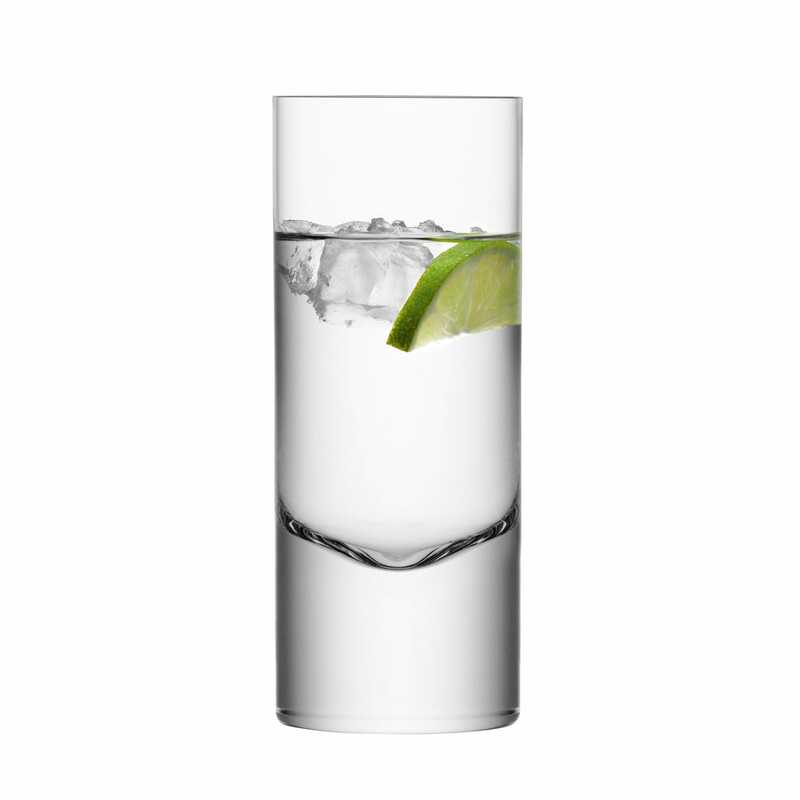 Believing that a fine malt deserves an equally exquisite vessel, this beautifully handcrafted set of Boris high ball glasses adds a touch of contemporary class to the room. . An example of LSA’s modern yet timeless design, each elegant piece of glassware features a pronounced heavy base and tall slender lines.